Gweru, the city of progress continues to live up to its name as the teenage rapper DJ Steers releases his collaboration with Ghanaian singer Petrah on a track simply titled Blessings, produced by DJ Smart. 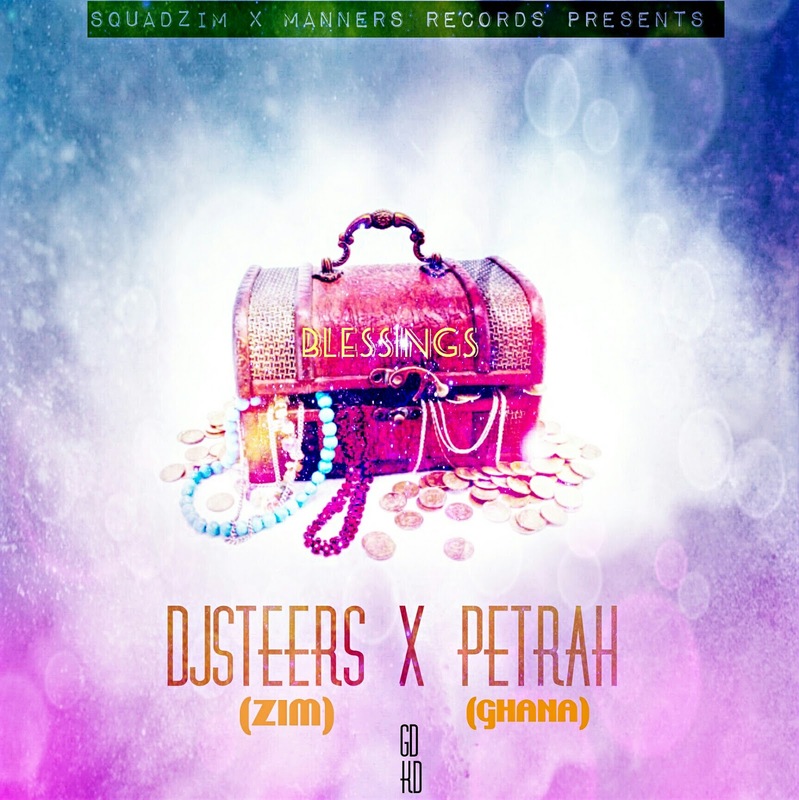 Gweru, the city of progress continues to live up to its name as the teenage rapper DJ Steers releases his collaboration with Ghanaian singer Petrah (who is signed to Manner Records) on a track simply titled Blessings, produced by DJ Smart. Blessings is a song about persistence in anything one might want to do, in order for them to receive the blessings that come with it. Nothing comes easy, not even those things that look easy. DJ Steers is excited about the cross-border collaboration and hopes that it will open his music up to new markets, hence why he opted for an African-sounding type of beat. At 17 years of age he is intent on take his musical career seriously and will continue to work on his craft so that he can keep lifting the Zimbabwean flag high.